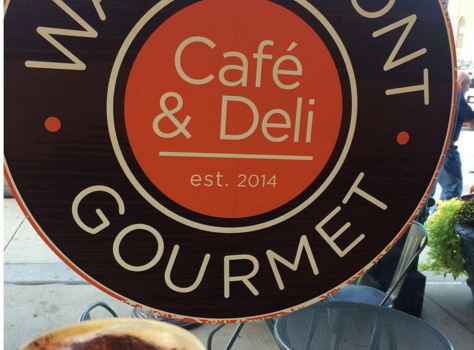 Not every cafe in Philly is using Instagram, but here at Waterfront Gourmet Cafe & Deli, we think they should be! Our social media savvy staff tries to post on Instagram every day. Sometimes, when we are really jazzed about a deli creation or catering event, we post twice in 24 hours. However, for Waterfront Gourmet, creating content on Instagram is about more than passing the time, we take Instagram seriously. Each post on our Instagram account is thoughtful and carefully crafted for our followers. Here is why our team has found Instagram so addicting. 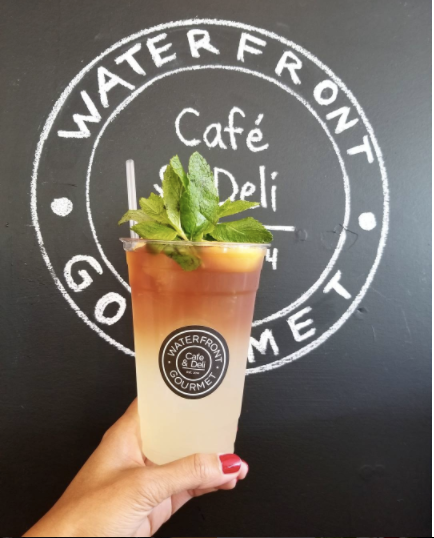 From the beginning, Hanna, the founder of Waterfront Gourmet Cafe & Deli, has been passionate about the brand behind the cafe and deli. The vision for Waterfront Gourmet is more than your average cafe, and we love to offer something different to downtown Philadelphia. Instagram is a fantastic place to show our vision and introduce new customers to our concept. Before you even walk in the door at any of our three locations, you can learn about our story, find a favorite on the menu, and fall in love with the Waterfront Gourmet vibe. Plus, Instagram lets us showcase our creativity, which influences the other aspects of our cafe, deli, and catering business.  At all three of the Waterfront Gourmet locations the first order of business is creating great tasting food. 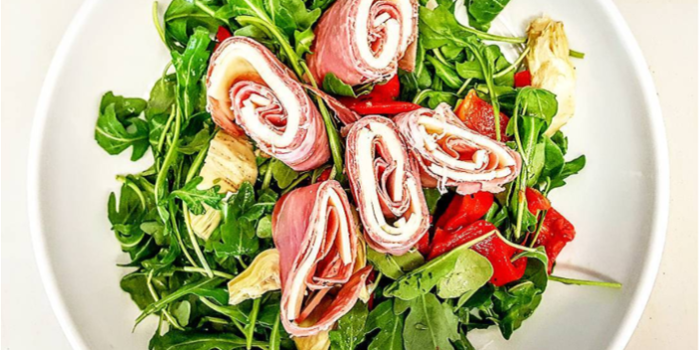 We try to explore interesting flavor combinations and serve a menu that is different from the traditional deli. 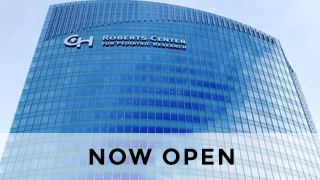 But ultimately, our goal is to provide accessible and delicious soups, salads, and sandwiches. Instagram allows us to do something more. Through the social media platform we can showcase that our food is delicious and beautifully put together. 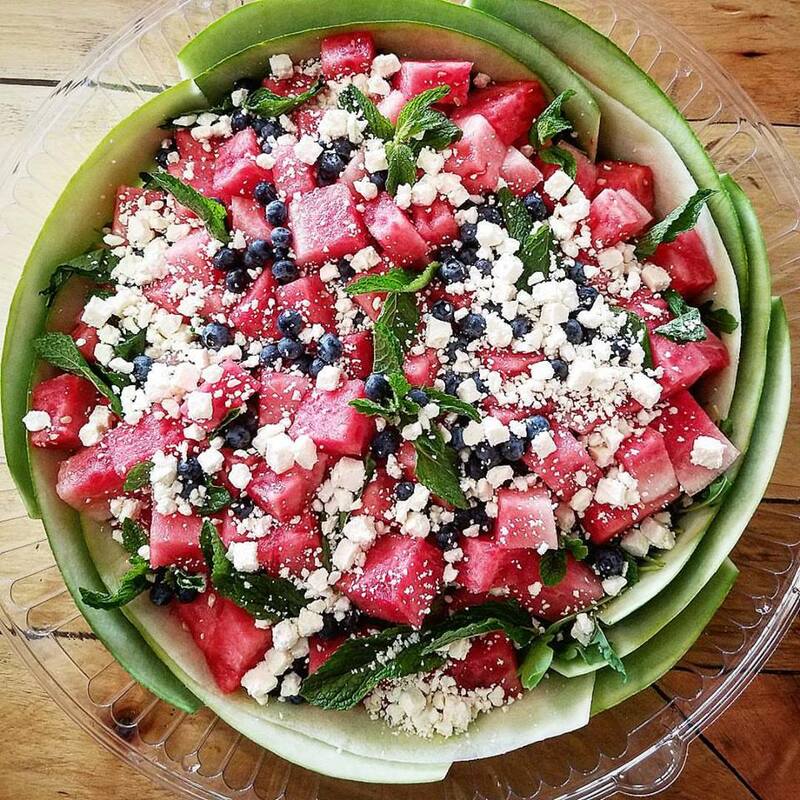 Our cafe and catering options are made from wholesome, all-natural ingredients that come in beautiful, bright colors. We love capturing this beautiful food in a photograph, and sharing it with our current and future customers. 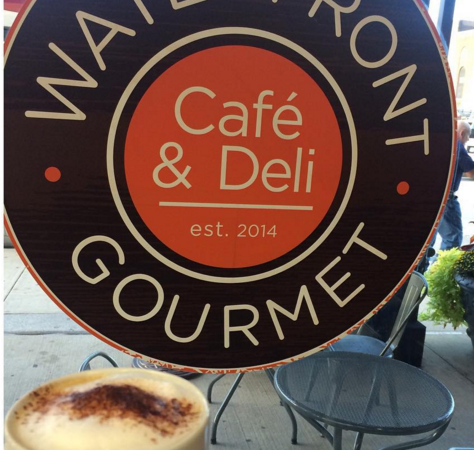 The menu at Waterfront Gourmet Cafe & Deli is constantly changing. We try to use seasonal ingredients and constantly explore unique flavors. Even if you are a long-time customer, we guarantee there is a current menu option you have never tried. We know our regular customers, and even new people through the door, are likely to have a go-to salad or sandwich option. However, through Instagram we can provide some food for thought, literally. 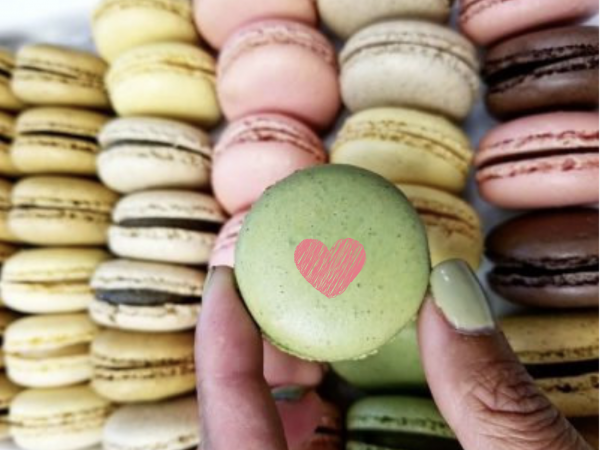 When we put up a stunning photo of Instagram, it should encourage our customers to consider a different menu option from the “usual,” and maybe discover their new favorite! We want to keep up with our guests, even after they have left the cafe or catering was delivered. Instagram is the perfect way to stay connected. 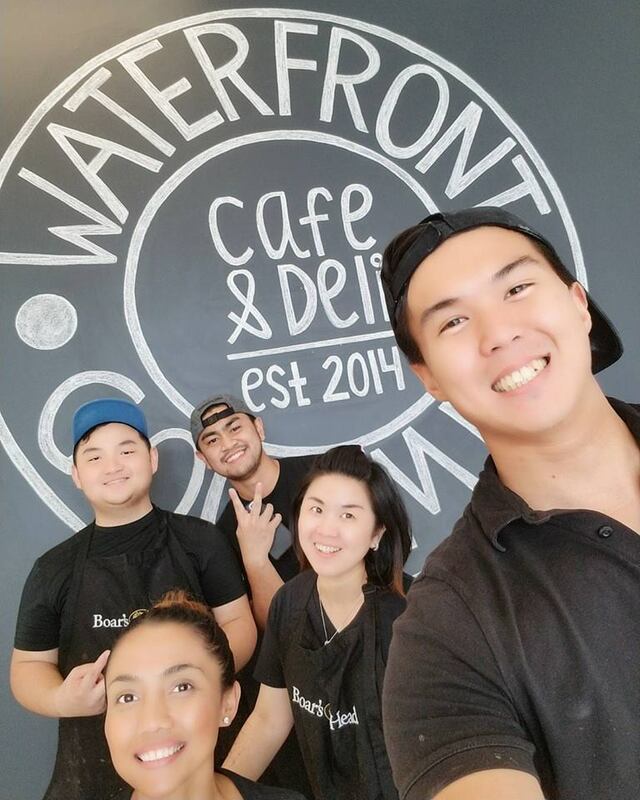 It allows our team a peek into your life outside lunch at Waterfront Gourmet, we can wish loyal customers happy birthday, and even repost photos taken by satisfied customers. 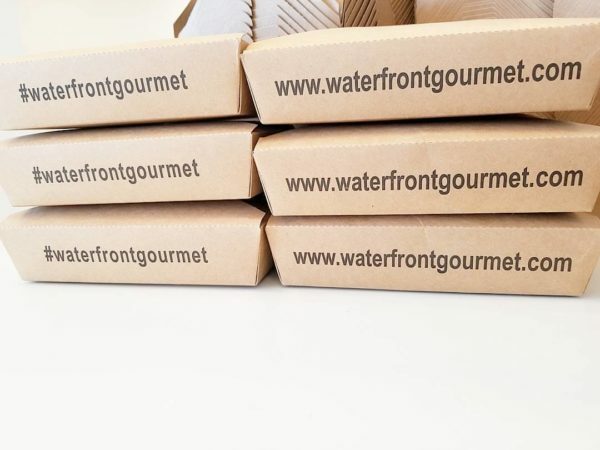 We were already part of your lunch routine, but with Instagram we can build a better relationship with each visitor to Waterfront Gourmet. 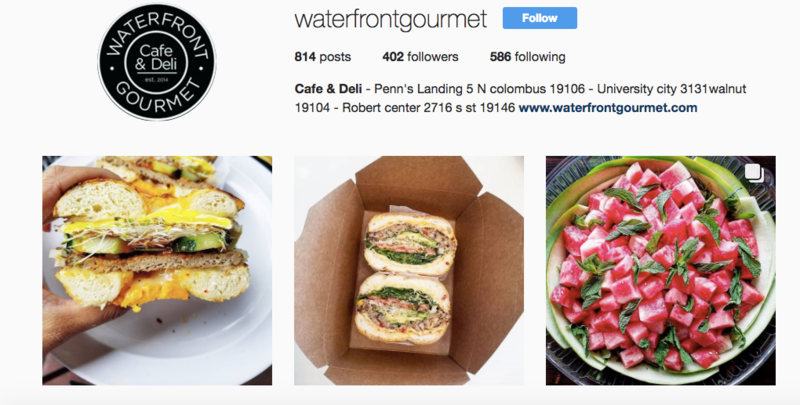 If you aren’t following Waterfront Gourmet on Instagram, you should and can find us here! 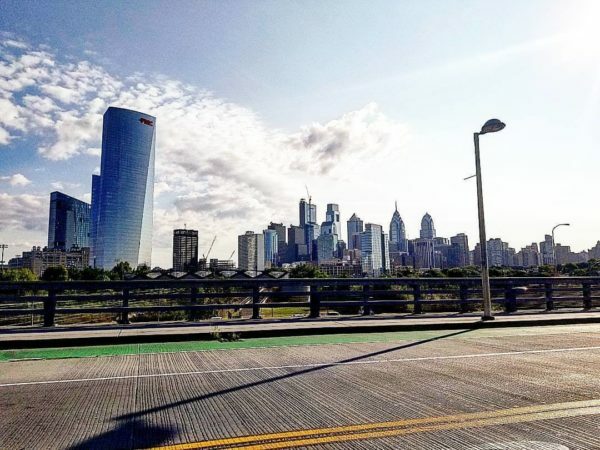 We promise to post awesome photos of our fantastic food and keep you updated on everything happening at our three Philly locations. Previous article	Whythe Waterfront Cafe Menu Is Always Changing?